As part of a promotional package, I have received one free email account from GoDaddy while purchasing a domain name from them. Since I have been fed up with remembering a lot of email addresses, I decide to configure the new address with Email Client installed on my laptop. So at least I am sure, I won't miss any important messages. 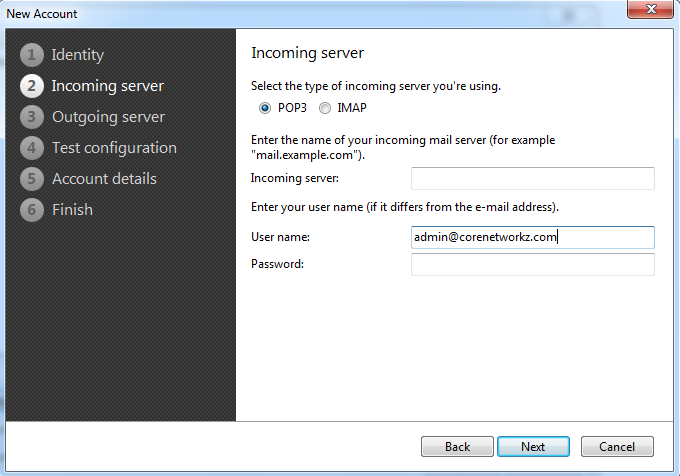 The procedure to setup Email Client with GoDaddy webmail is very simple. However, if you don't understand the terms incoming and outgoing servers, or don't know where to find them, it may be a little bit difficult. If you are one among them, this tutorial can help you. In this tutorial, I used eM Client as my desktop email client to download and store messages coming to my GoDaddy webmail service. 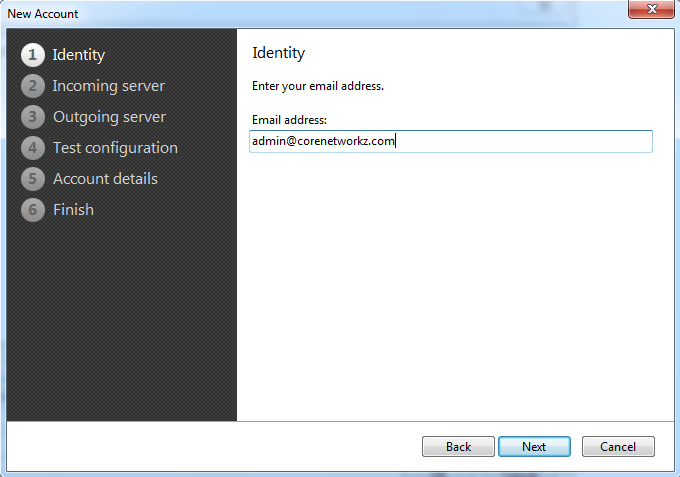 You can use the same procedure to configure GoDaddy webmail with other applications like Outlook, exchange etc. 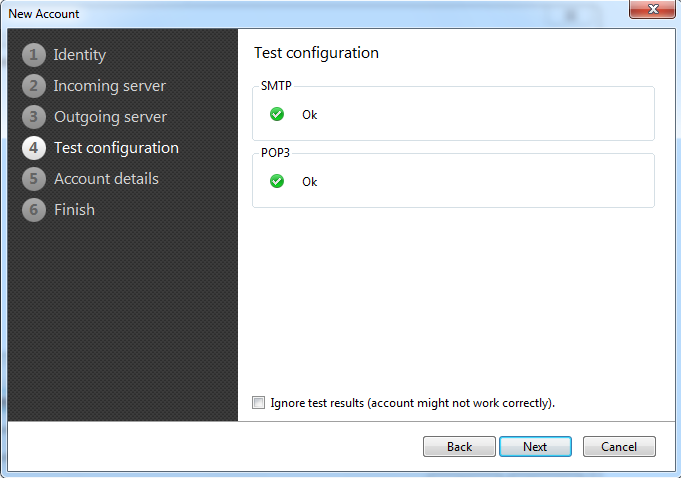 First of all, we need to find the incoming server (POP3) and outgoing server (SMTP) with standard port numbers. In most cases, you will be asked by the installer tool to enter these details to establish a connection for downloading emails. To find them follow the steps below. 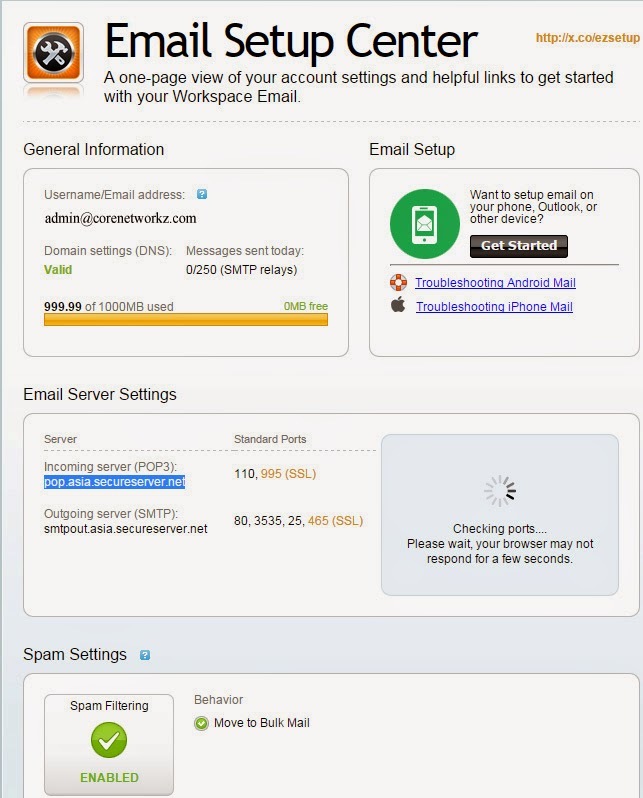 Here we can see the all necessary details required like GoDaddy incoming and outgoing server with port numbers to make the connection between the desktop client application and webmail. Since we have all the necessary details to establish the connection, let us go to the desktop application and start the configuration. Connection procedure is similar irrespective of the client applications you use. Interfaces may look different but the procedure is the same. 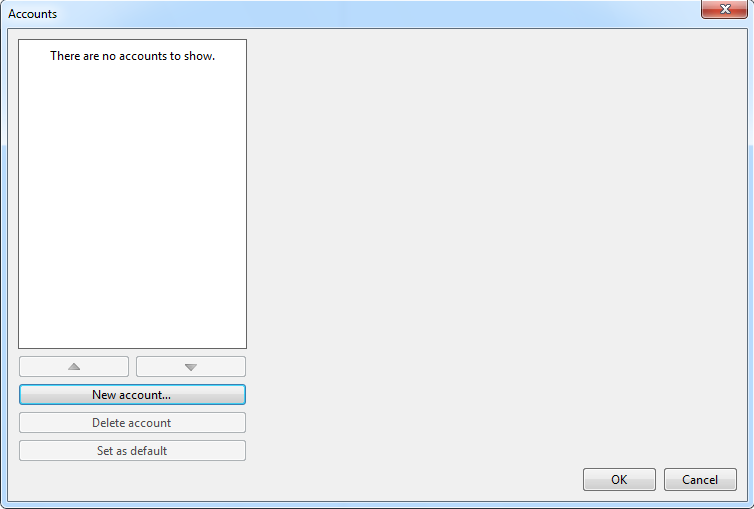 In eM Client, click New Account button. You can either use Automatic Setup or manual setup. 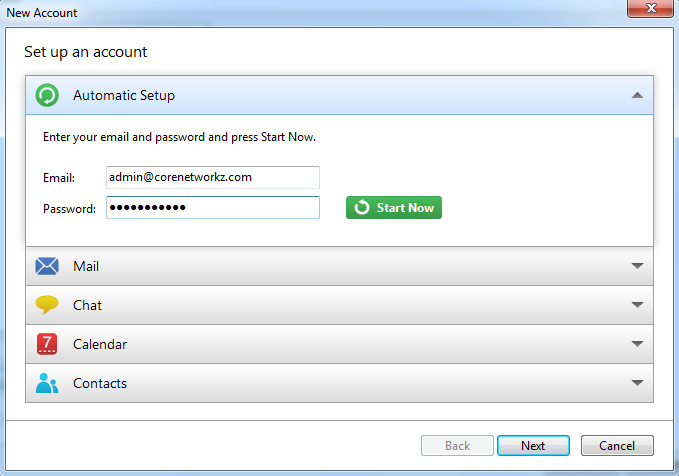 If you choose Automatic Setup, all you have to do is to click Start Now button after entering the email id and password. In case the Automatic procedure fails, you should click on Mail and start the manual procedure. Enter Incoming server address. In my case, it is pop.asia.secureserver.net with port number 110. After entering the details, press next. For me, it is smtpout.asia.secureserver.net with port number 80. 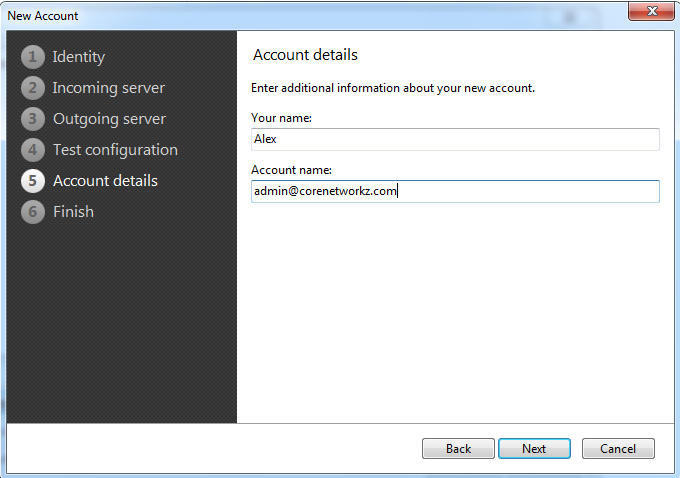 If you are not planning to configure no authentication for outgoing server, check the checkbox. Click next button to continue. Here you can see whether the values you have entered are correct. Click the next button to finish the procedure. 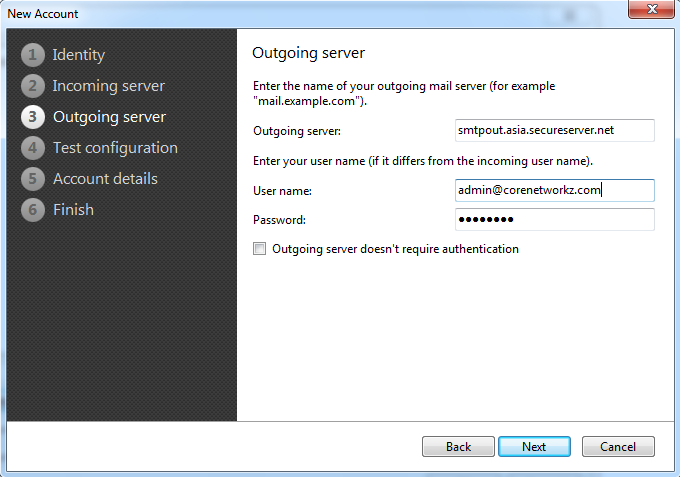 Soon after pressing the finish button, messages will be downloaded from the webmail account to your computer. It may take a few minutes to hours depends on the number of messages in your account. I am using eM Client as the default email client on my desktop computer. 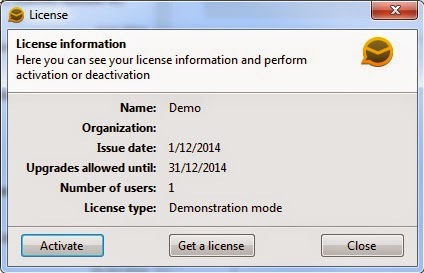 Though it is a paid application, they offer a free license for non-commercial users. If you are not a commercial user, you can get one free license key by following the link below. Now you may follow the steps below to activate the application.